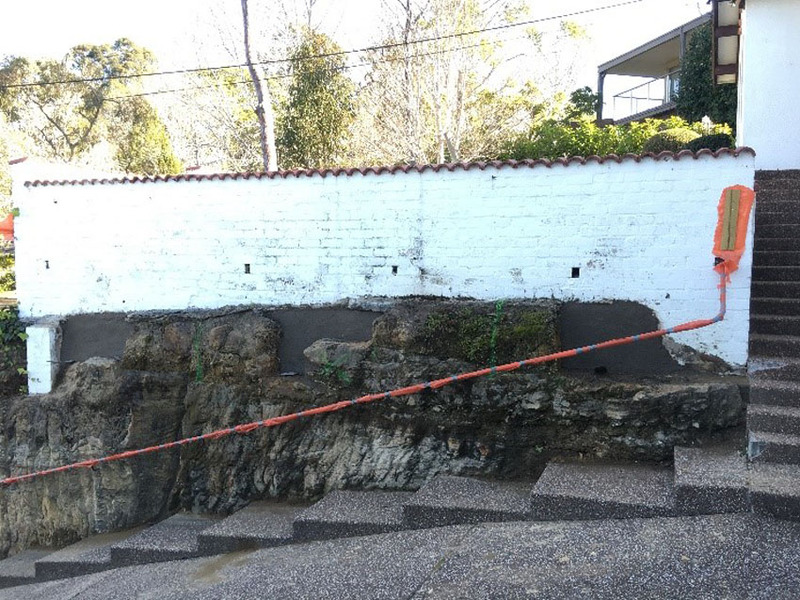 Retaining Wall Constructions are experienced designers and installers of shotcrete retaining walls Northern Beaches. 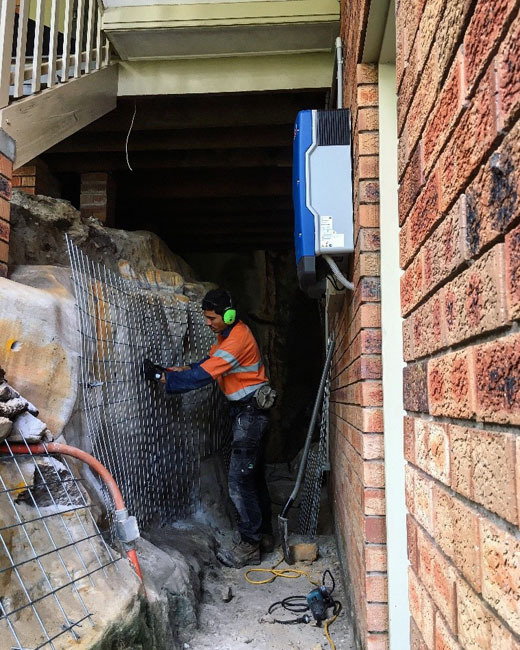 Shotcrete retaining walls comprise a special mix of high strength concrete being sprayed at high velocity using compressed air, to form a retaining structure, drain or a wall. 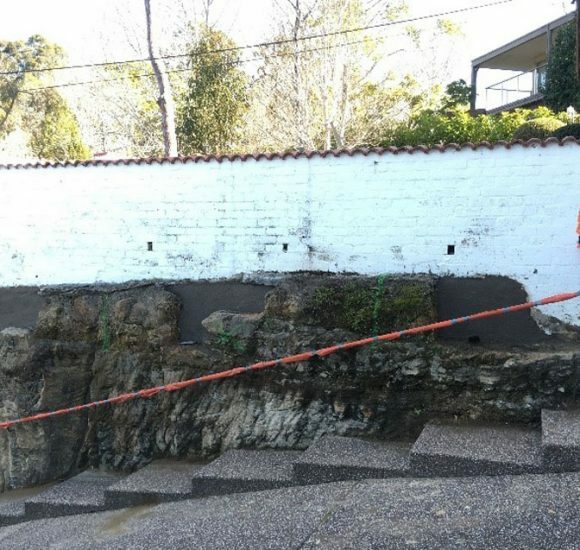 Rock Stabilisation Northern Beaches and steep sloping regions. 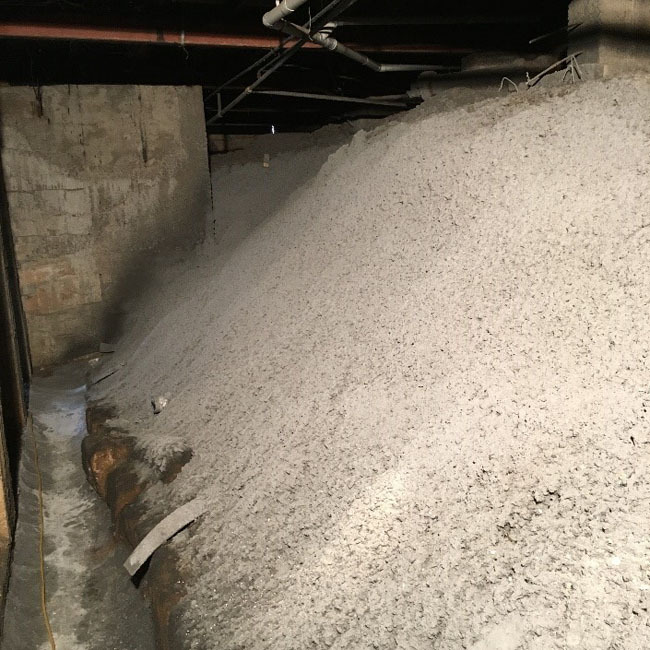 While shotcrete has huge structural and time saving benefits, it is also a high risk form of construction, which is why it is imperative clients only engage a skilled and experienced contractor. 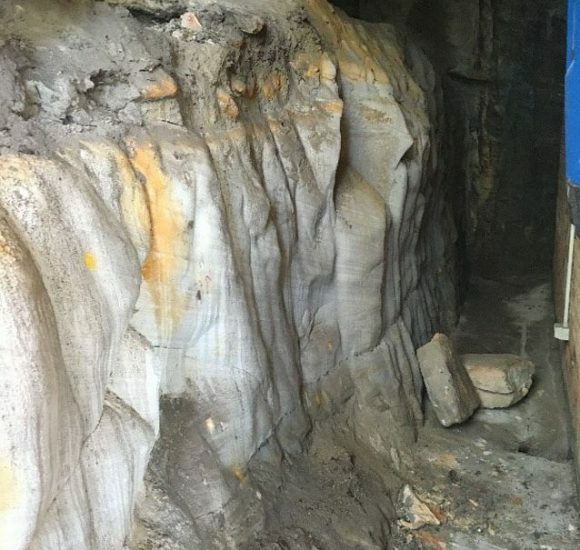 We find the most important element of shotcrete isn’t applying the concrete itself, but the site preparation and planning work which makes for a successful job. 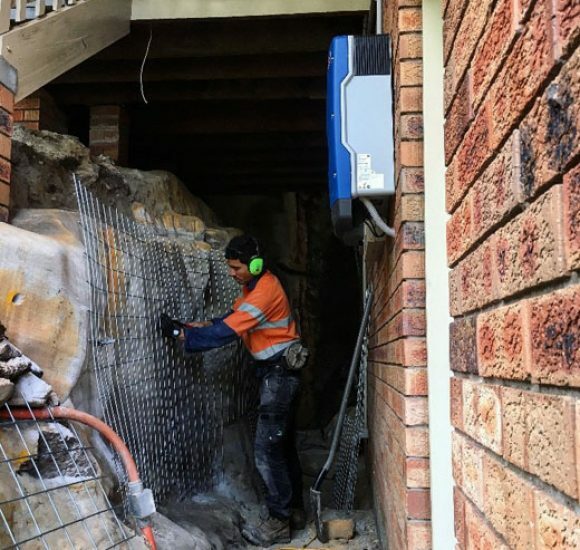 RWC specialise in anchoring, drainage and steel tying for shotcrete (the 3 key preparation elements of shotcrete). When there is no space for a conventional retaining wall, shotcrete is a perfect option. 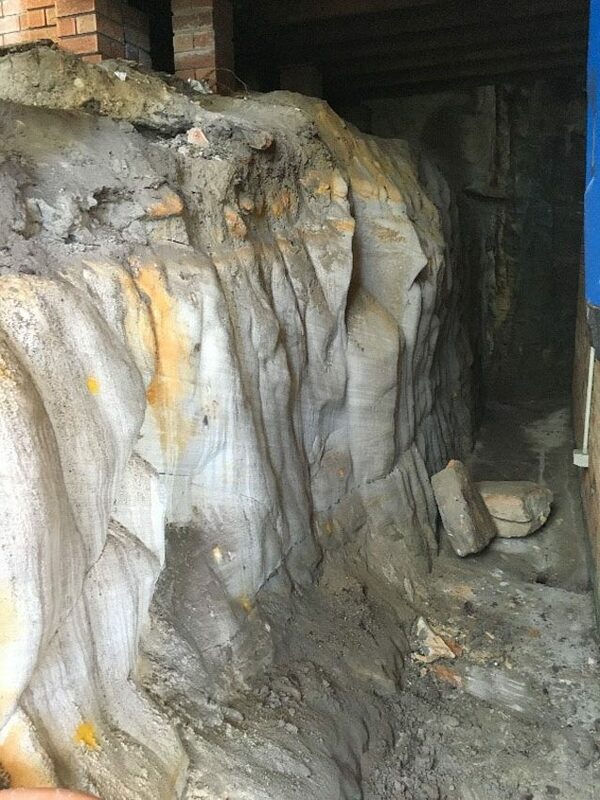 Preparation work for Shotcrete Northern Beaches. Our steel work is always secure and drainage installed correctly. 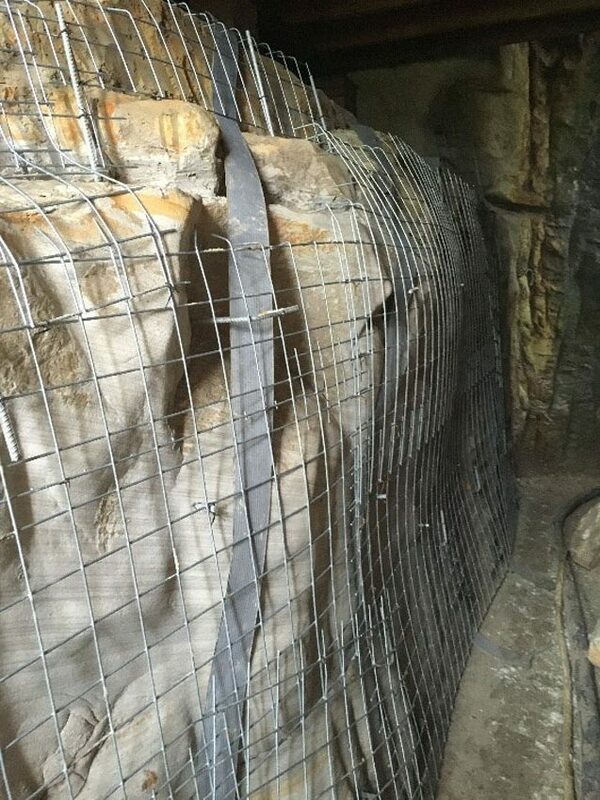 Here is an example of a neat, structural shotcrete wall that was professionally completed by RWC in 5 working days. 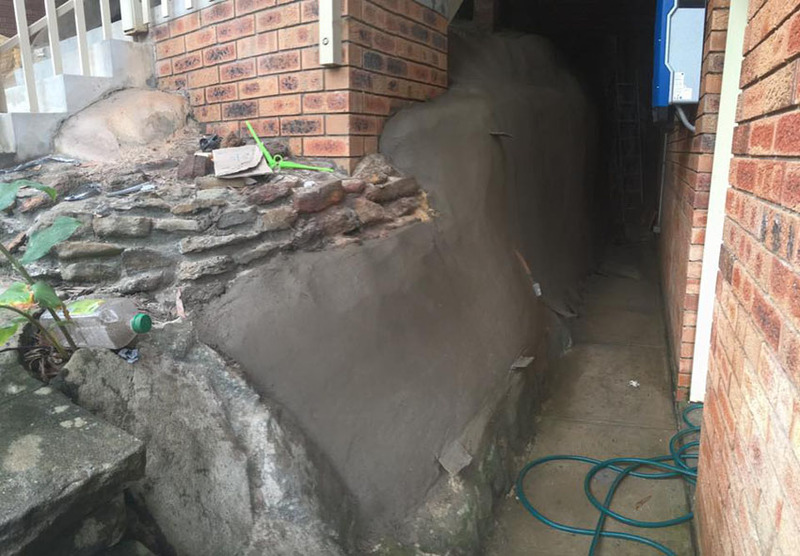 RWC use shotcrete as an economical way to stabilise loose and damp embankments underneath houses, as well as re-diverting water flow away from the house using shotcrete drains as you can see in this picture (left hand side). 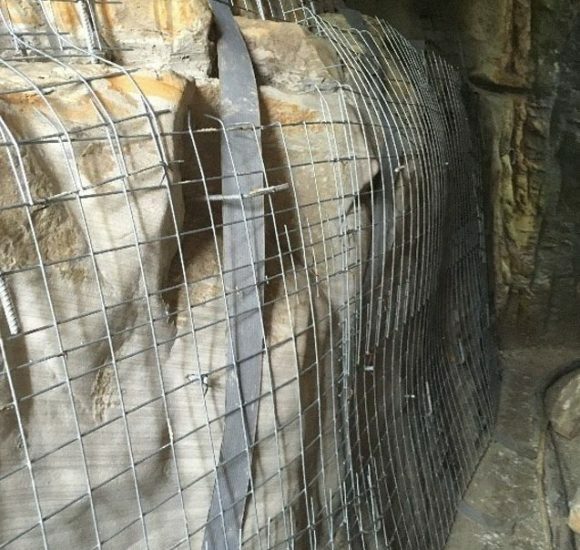 Remember- no access or area is too tight for us to work in! 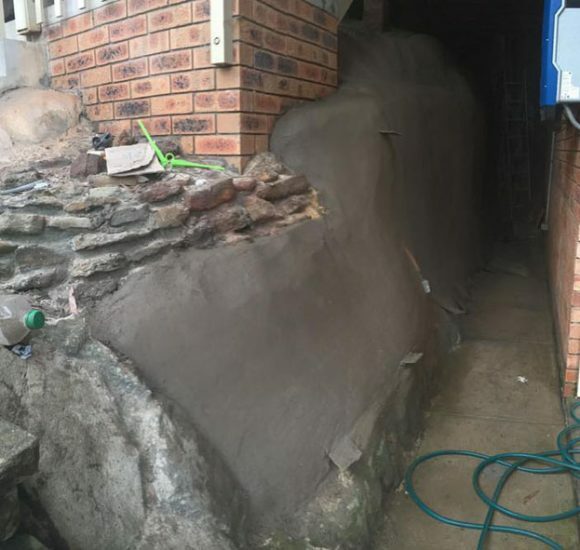 We can improve the stability and extend the life of existing old walls by spraying a concrete underpin to strengthen foundations as can be seen here to this old brick retaining wall. The concrete is coloured brown to match the rock shelf below.